Lucky Blush Kitty Cup, 8 oz. 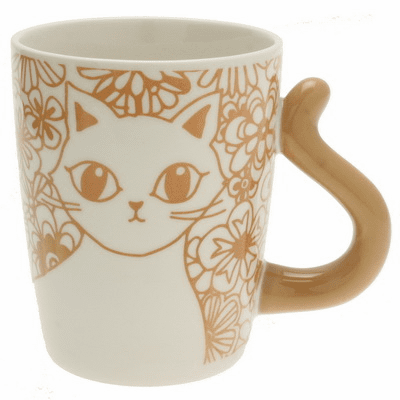 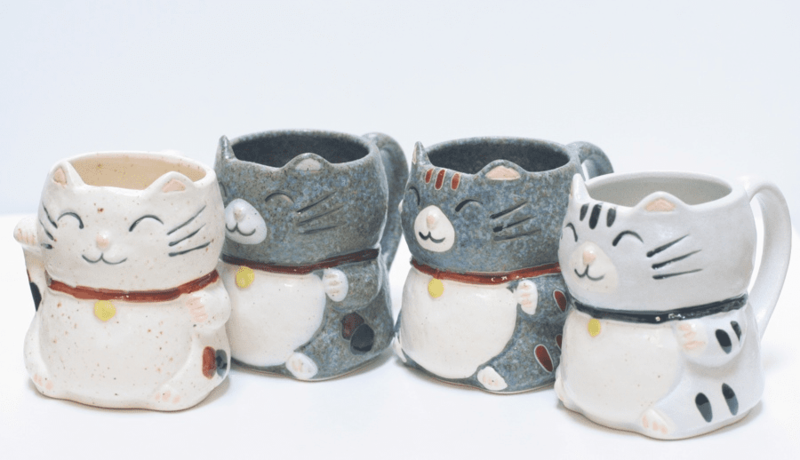 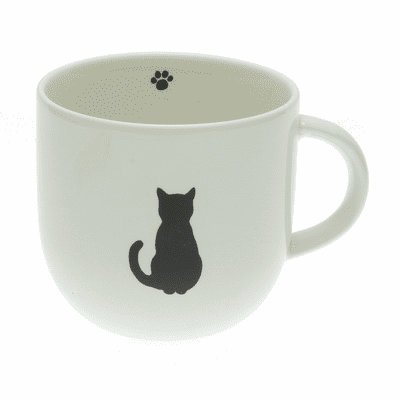 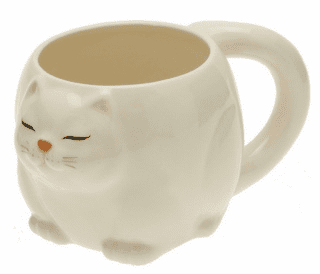 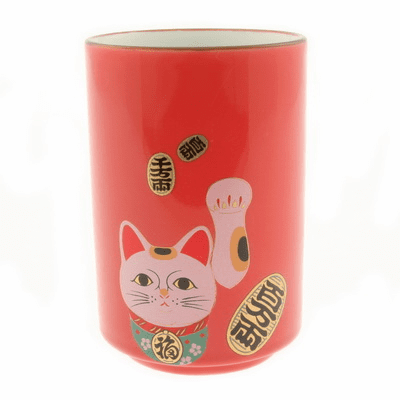 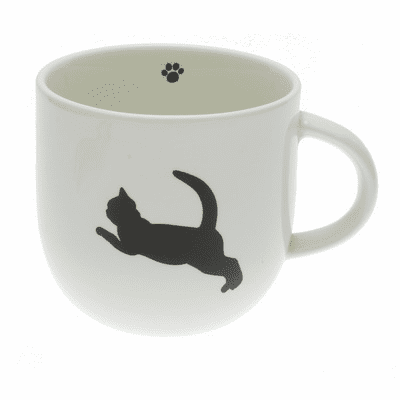 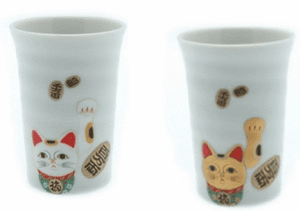 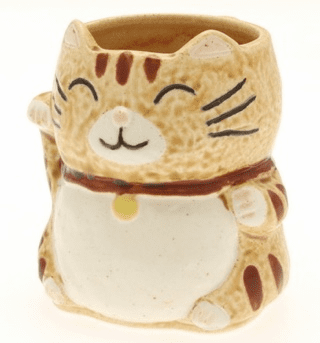 Lucky Kitty Cup, 8 oz. 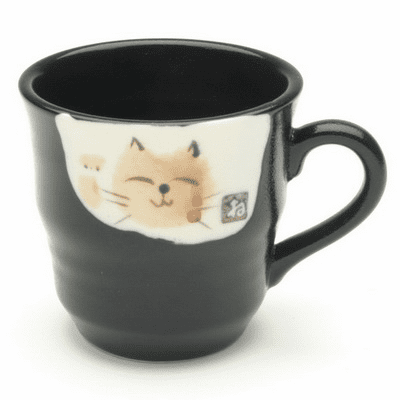 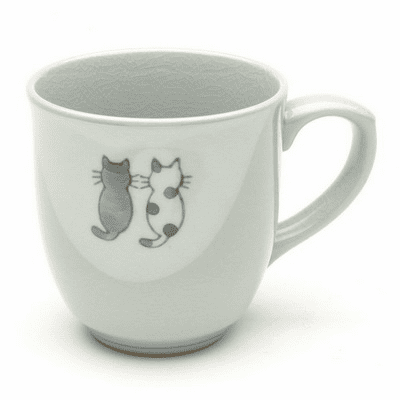 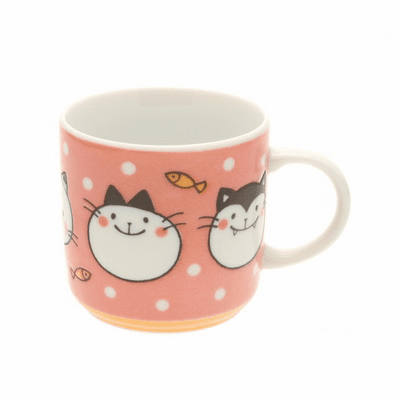 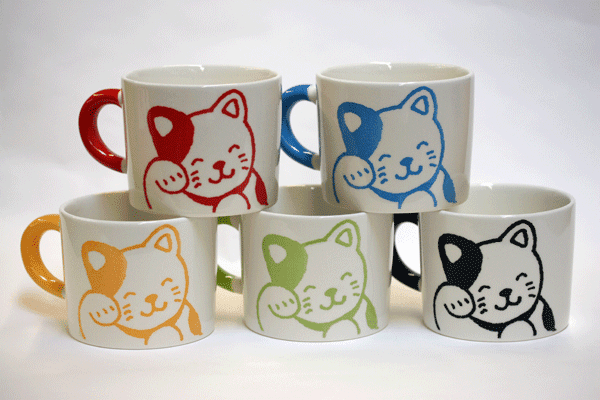 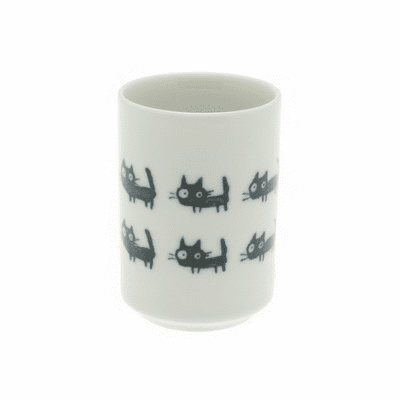 Color Happy Cat Mugs, 12 oz.